Happy Valentine’s Day! I love that Valentine’s Day falls on a Friday this year. It makes it seem even more special, doesn’t it? Valentine’s Day is a terrific reason to step back and really appreciate the people that fill our lives with love. And it’s a nice reason to think about our homes…the place we share with the people we love most. So today I thought it would be fun to talk about how to fall in love with your home again. 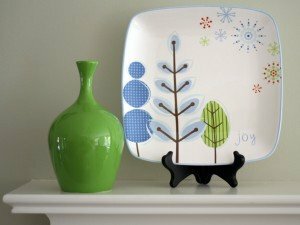 Whether your home is bogged down by clutter, or you’re just tired of being cooped up inside your home because of a winter that is dragging on a bit too long, with a few simple tips and tricks, you can easily make your home a place you love to be. Here’s how. 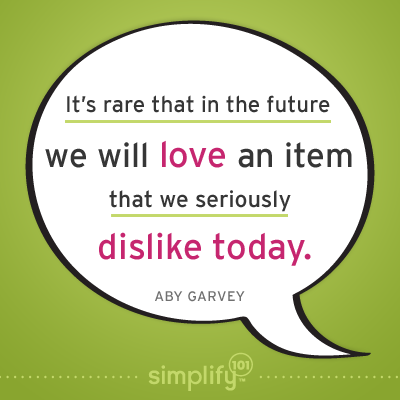 Declutter items you don’t love. So… if you don’t like it, let it go! Display items you do love. Bring into your home only things you love. Once you’ve refreshed your home for free, you may feel the urge to bring new items into your home. Maybe some new decorative pillows, décor pieces, or (my favorite) storage containers. Make your new filters be Do I love it? and Do I need it? When you get two yesses to those questions, you’ll be sure to continue loving (your clutter-free home) for years to come.